On the heels of bitcoin surging beyond $8,000 USD, BitMEX, one of the world’s leading crypto trading platforms, has shattered the record for bitcoin trading volume with more than 1 million bitcoin traded on the platform in a 24 hour period. The 1,041,748 bitcoin traded on the platform in 24 hours breaks the previous record of 800,000 bitcoin traded, which was also held by BitMEX. The record-breaking 24 hours follows news of BitMEX becoming the first crypto-coin trading platform to hit a daily trading volume over $1 billion USD. Seychelles — July 25, 2018 — BitMEX, one of the world’s leading crypto-coin trading platforms, has broken the industry record for bitcoin trading volume, with more than 1 million bitcoin traded on the platform in 24 hours for the period closing July 24, 2018. The 1,041,748 bitcoin traded on BitMEX shattered its previous record of 800,000 bitcoin traded within 24 hours. The landmark moment for the cryptocurrency industry comes as the bitcoin price continues its upturn to more than $8,000 USD. 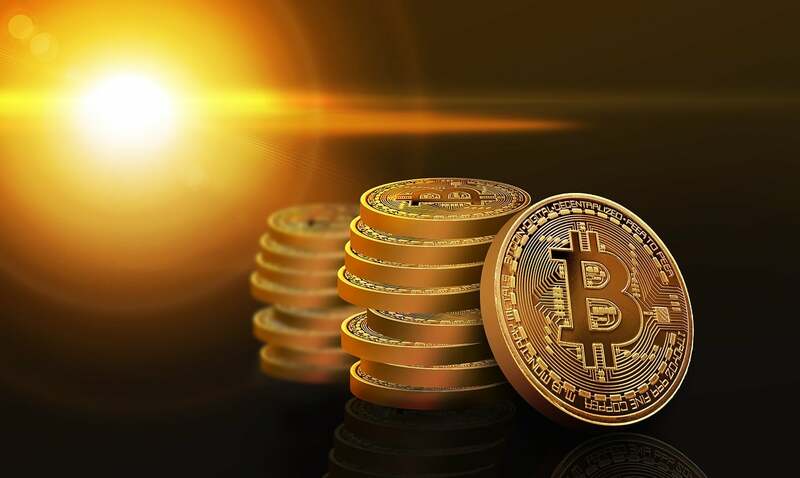 BitMEX CEO and Co-founder Arthur Hayes said: “The astronomical surge in trading volume, coupled with the steadily rising price of bitcoin, is reflective of the market’s increasingly sophisticated understanding of the potential of bitcoin to redefine global markets. The achievement was also largely thanks to ongoing capacity increases accomplished by scaling our engine architecture. “The record that BitMEX has set marks a major milestone in the cryptocurrency industry’s overall path to maturation. I am delighted that BitMEX’s easy-to-use and highly secure trading application has helped to onboard yet another tidal wave of people from all around the world to the crypto market and given them the confidence to participate on the largest scale ever seen,” added Hayes.